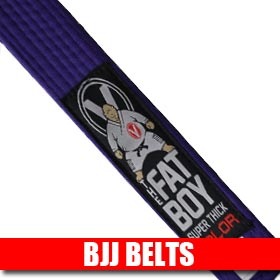 Brazilian Jiu-Jitsu, or BJJ as it is more commonly abbreviated to, is a ground grappling system developed by brothers Carlson and Helio Gracie from Brazil. Having took the Newaza techiques from Judo and developed their own style, the Gracies passed on their skills to their offspring and the style spread to America where many of the Gracies relocated. Now BJJ is known throughout the world with masters such as Rickson and Royler Gracie with other prominent instructors like the Machado brothers and Ricardo De La Riva spreading the style. 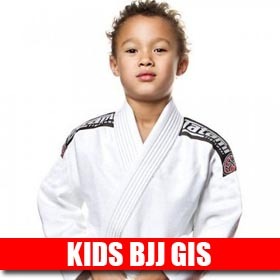 BJJ has also thrived in the UK with schools opening nationwide, from Gracie Barra academies, run by instructors like Braulio Estima and Roger Gracie, to independent BJJ schools. 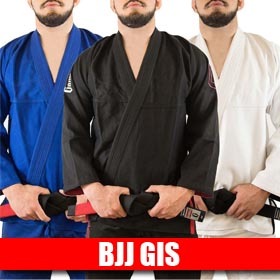 Within BJJ, there are two styles: gi and no-gi. 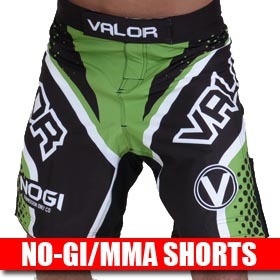 Gi requires the uniform of a gi jacket, trousers and belt whereas no-gi requires a rash guard and shorts or spats. 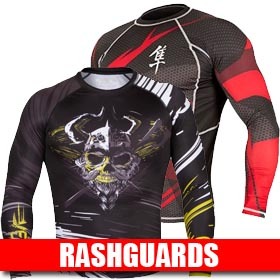 If competing under the IBJJF, a ranked rashguard may need to be worn to accurately display your rank (white, blue, purple, brown or black) to the judges, referees and other competitiors.